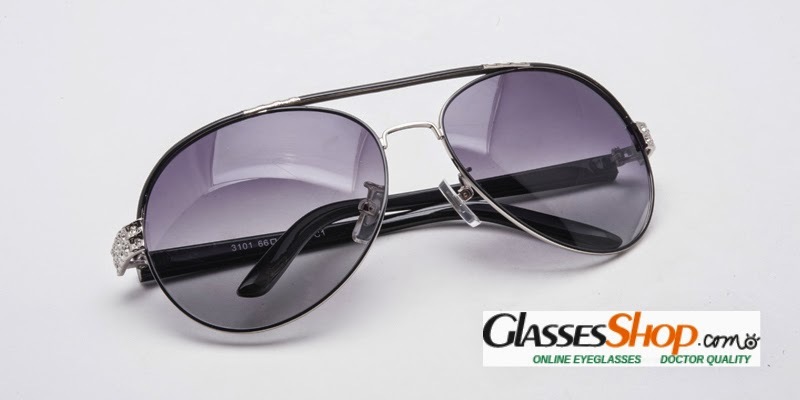 One of the best sides of spring and summer seasons is that you can wear cool sunglasses which will make you look nicer. 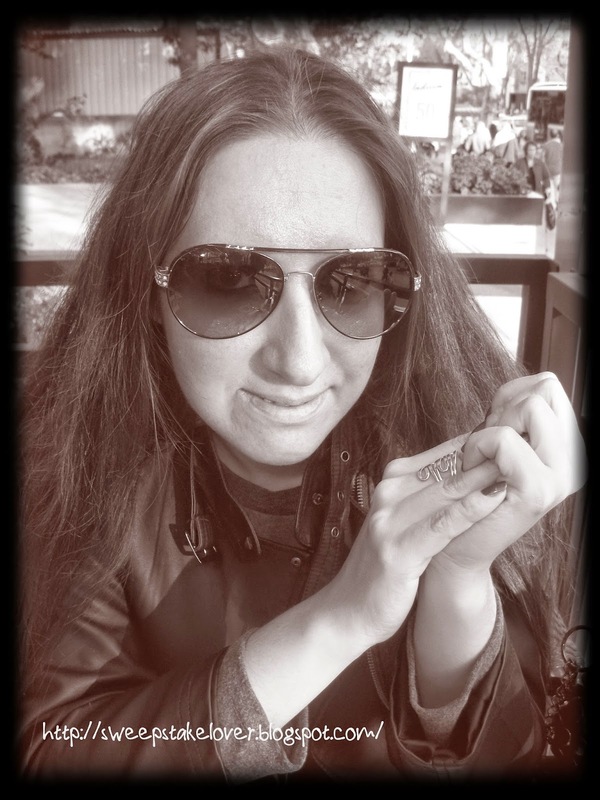 And I hope you like my following pictures, because I would like to introduce you a great store called GlassesShop, who sent me very nice Sakti-Black Sunglasses ($59.95 USD) for review. The product arrived with a cleaning cloth along with a discount coupon. 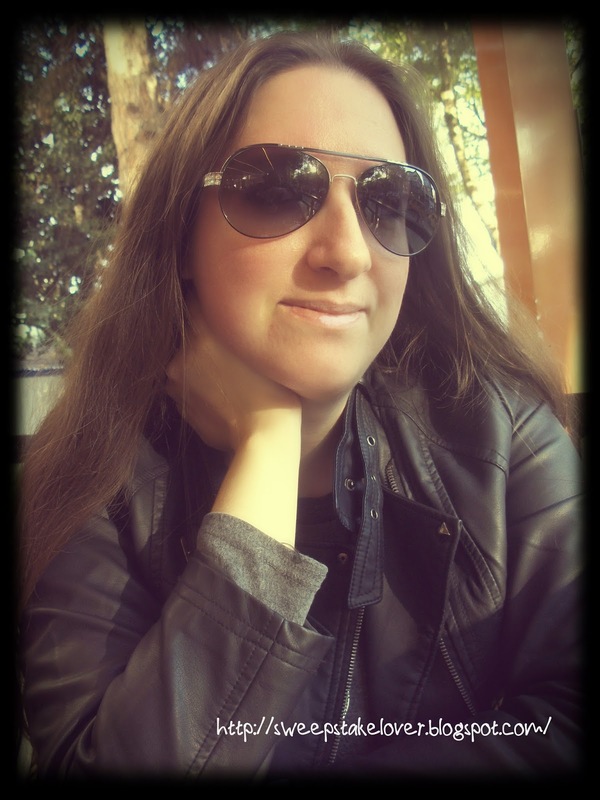 On the day when my boyfriend took these pictures, the weather was very nice and sunny; there was a fresh air outside in the park, so it was just the day to wear my beautiful sunglasses. I was very happy, because I really loved its shape & design and how it looked on my face. And it is a very light and comfortable product which doesn't bother / hurt me nor make my nose sweaty at all. Besides, the workmanship is very well. So, I am very pleased with my choice. 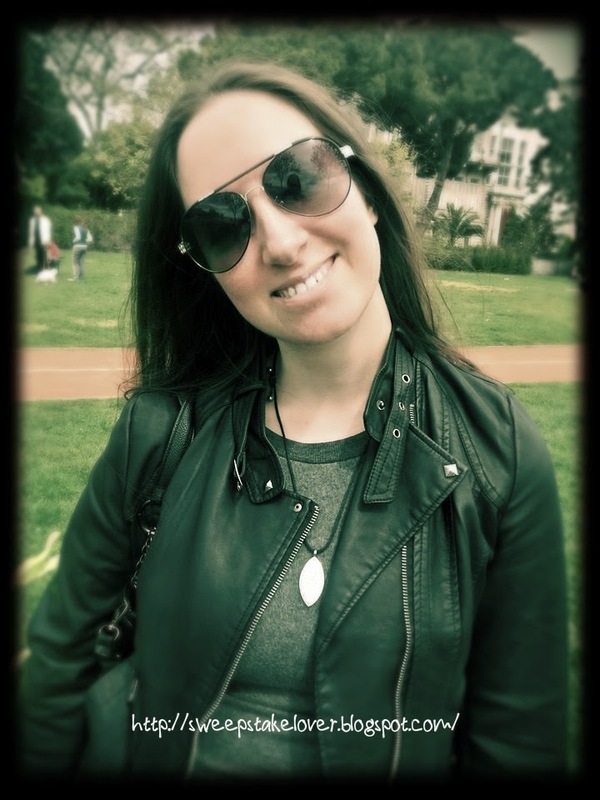 Thanks to the tryon system on their website, you can pick the best and most suitable glasses for your face. I used that system and as you can see, it is very successful. And I also liked its gradient black color; that makes the eyes and face look much cooler :) All in all, I feel very lucky to have the chance to review such gorgeous sunglasses from GlassesShop. OFFER: Use the code GSDamla for 20% off sitewide at GlassesShop.